Oh my…I was tagged a WHILE ago in the Spring Cleaning Book Tag…my bad. Any who, thank you so much Alyssa Grace @ Serendipitous Reads and Laura Beth @ Hot Shot Headlines for tagging me! They’re both OBVIOUSLY amazing bloggers; they both have their own unique writing style and bring a wealth of knowledge to the blogging community! All images are taken from Goodreads or GIPHY unless otherwise stated below the image. Please link back to Daniel @ Page to Page. Tag 5 people (or however many you like). It’s time to make your bed, but you’re going to have some friends over later and want to pick the perfect book to place on your nightstand for them all to see that you’re “reading”. Which book do you choose? Oh no! The house needs dusting, but you just can’t put that book you’re reading down! What book would you buy on audio just so you could continue the story while cleaning? 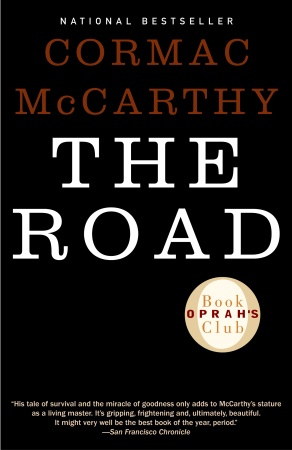 I’ve been DESPERATELY trying to find the time to read this book, but I always find that I’m either not in the mood for this genre or I have a bunch of book requests to get through…I’m seriously considering getting the audiobook version, if anyone has any suggestions. Darn it! The ceiling is leaking! Turns out Mass-Market Paperbacks are the best things to soak water up! Which popular book do you use to soak up the water? Bathrooms need a good scrubbing, and your 2007 Cosmos are a little outdated and need replacing. 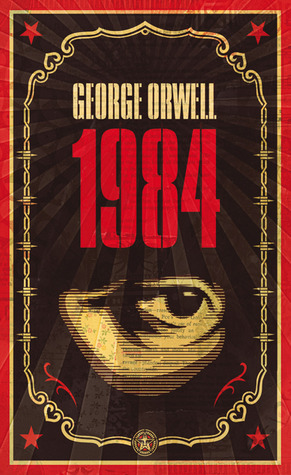 What book do you place in the bathroom for some light reading for when people need to take care of business? I wouldn’t do this…because it’s unsanitary ha-ha! I know…I’m a germaphobe. 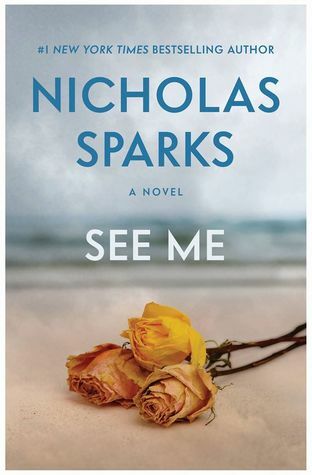 If I WERE to place one though, it’d be Nicholas Sparks’ See Me. It’s a great book that doesn’t go TOO in-depth at the beginning, so it’s easy to put down and possibly let the reader decide to purchase or loan it out themselves later on. Family is coming over, but you have no idea what to make for dinner! You read somewhere that tearing up the last chapter of a book whose ending you hated and sprinkling it in a casserole dish makes for the perfect meal! Which book do you choose? Yea…I know…some of you are probably gasping right now. I can’t help it! To this day, I have refused to read the last 4 pages as I know I will cry my eyes out. My English Literature teacher was so flustered with me in first year university…but our course for Reading Fiction was like “depression and something…”, so all the books were sad…so yes…I had enough by this point. Organization is key, right? When it comes time to organize your bookshelf, you realize you have enough room (and money) to get three new books! Which books do you buy? Finally, some peace and quiet! But, before you can relax, you realize you forgot to send your Aunt a thank you gift for the lovely “ADULT LIFE FOR DUMMIES” book she gave you for Christmas (maybe she’s trying to tell you something?). What book do you send to her to show her how much (this is sarcasm) you appreciate her gift? Yea, I know…I’m an a**hole. 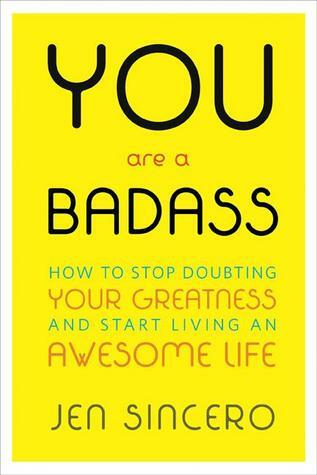 Seriously though, people were suggesting this to me and I was like “…I don’t need a book to tell me how awesome I am…do you guys think I don’t know how to live my life?”. Rude, I know. But I just don’t see the hype of this book. I’m ALL for literature that helps with coping and showing you how to be the best of yourself, but this one just didn’t do it for me. Love this unique book tag. Added it to my list of tags to do. Thanks for sharing. Thank you for the compliments! It was definitely a fun one, that’s for sure! If you remember, let me know when you’ve done the tag so I can see your answers! Lol yassss! 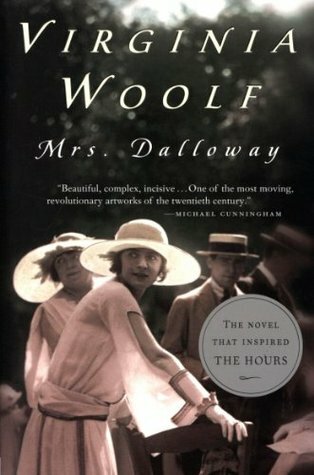 Our shared disdain for Mrs. Dalloway, how could I forget about that? Anytime! ❤ Ahhhh…yes…I KNEW there was a reason you were one of my favourite bloggers (beyond your skills, of course) ha-ha!! I just CANNOT STAND it…blarg. Thank you very much and you’re welcome! I hope you have fun with it! Ha-ha!! I felt the same way until I read “Animal Farm”…now I really want to read it, but I haven’t been in the mood for that genre. I’m thinking September…it feels like a Fall novel…don’t ask me why though lol! And thank you! You NEED to read that series!!! 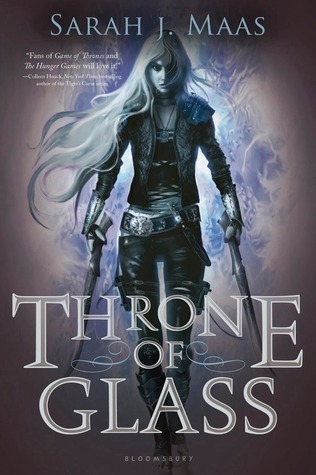 Thrown of Glass is one of my favorites!! I knooooooowww! 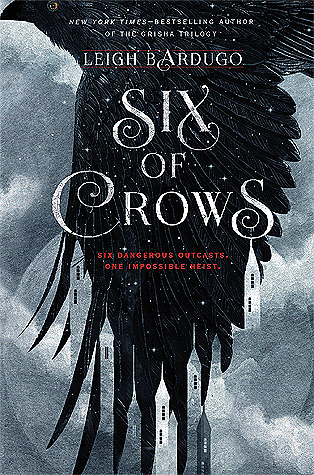 I will DEFINITELY get my hands on that series sooner rather than later. It’s weird – I typically read fantasy novels. But for some reason, I haven’t been as interested in that genre this year. 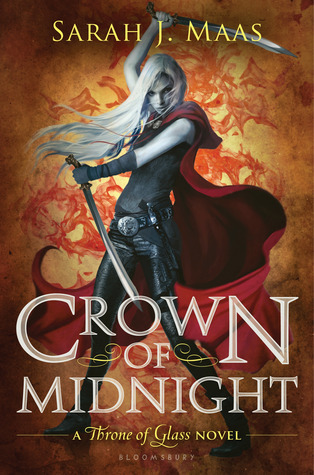 I’ve slowly started to get back into Fantasy, and I plan on making this series a TOP priority. And thank you!! 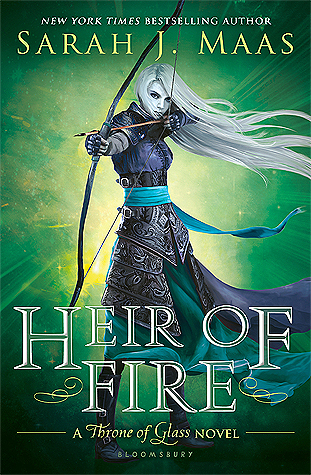 Omgomgomg I love the throne of glass series! Find time to read them! LMFAO! I swear that EVERYONE says that…so it MUST be fantastic! Once I move into my new place, I will probably go get the first three novels and start reading them. Btw when you get to this part, Roman is mine haha! Oh man….I’ll get back to you on that haha!! Oh I mean Rowan! Oops! Cool picks! I have a thick book of wordsearch puzzles in my toilet for people to do when they’re doing their business, but a novel might actually sound like a good idea! Oh man, that’s something that used to be REALLY common! My mom used to have that, sudoku, and some magazines.